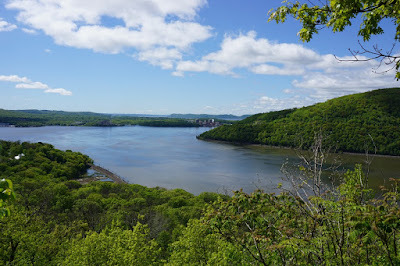 The previous day had been very rainy, but this morning the clouds had cleared and the sun came out, with a bright blue sky. 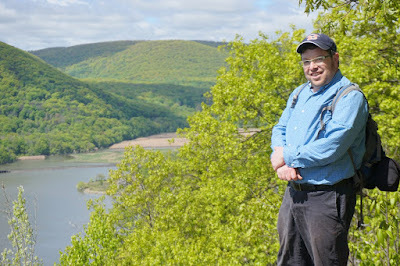 Although it was very wet from the rain, it was still manageable. It was rather chilly for this time of year, and was in the upper 50's during the hike. 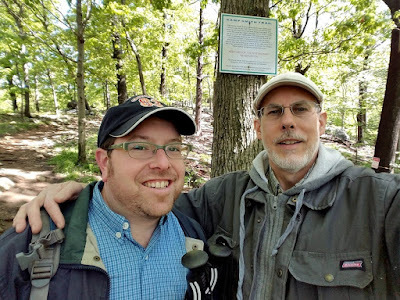 My friend David Kunkel came in from Buffalo for the weekend, so we took the opportunity to take this nice hike together. 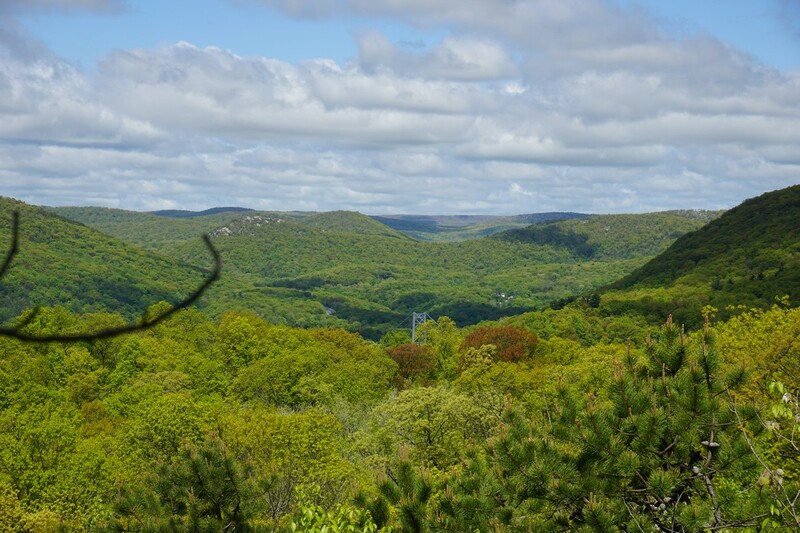 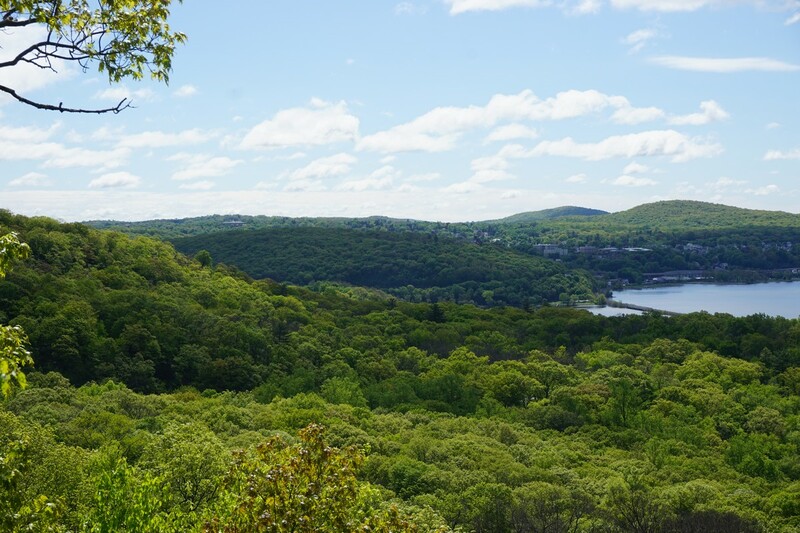 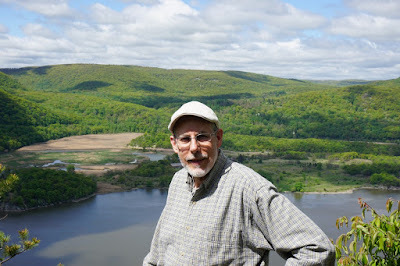 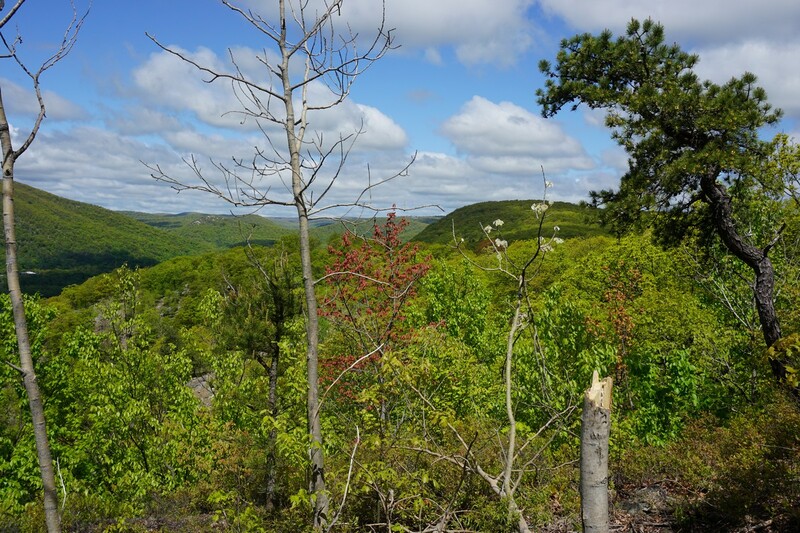 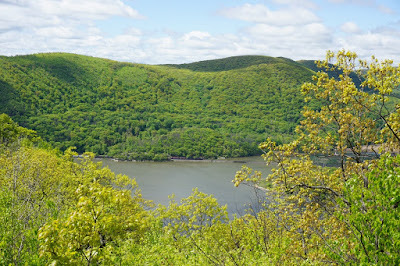 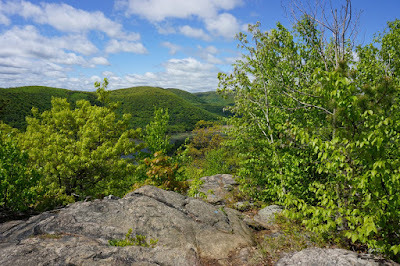 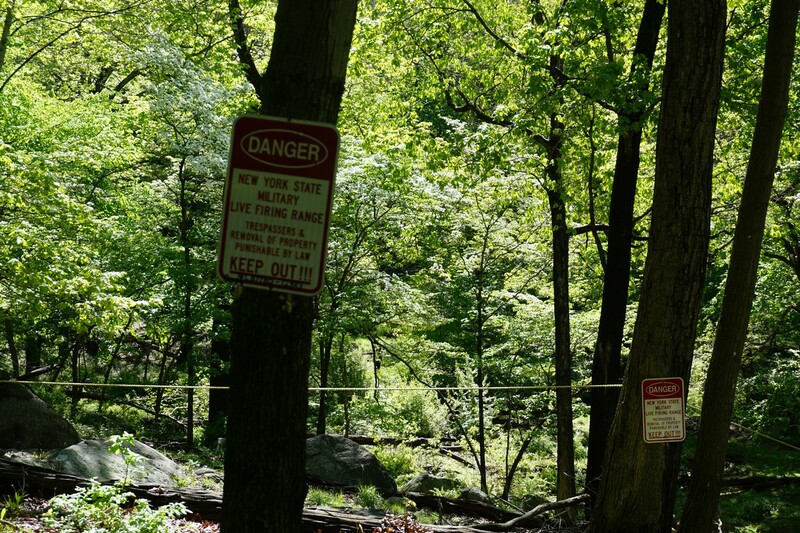 I have hiked the Camp Smith Trail up Anthony's Nose many times, but I never took the additional portion along the side of Manitou Mountain further south closer to Peekskill. 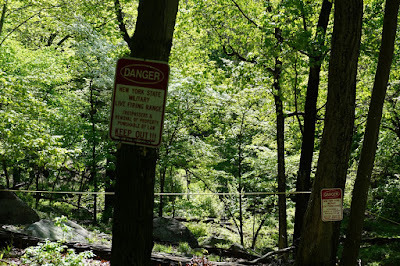 This two-car hike allowed us to hike this portion. 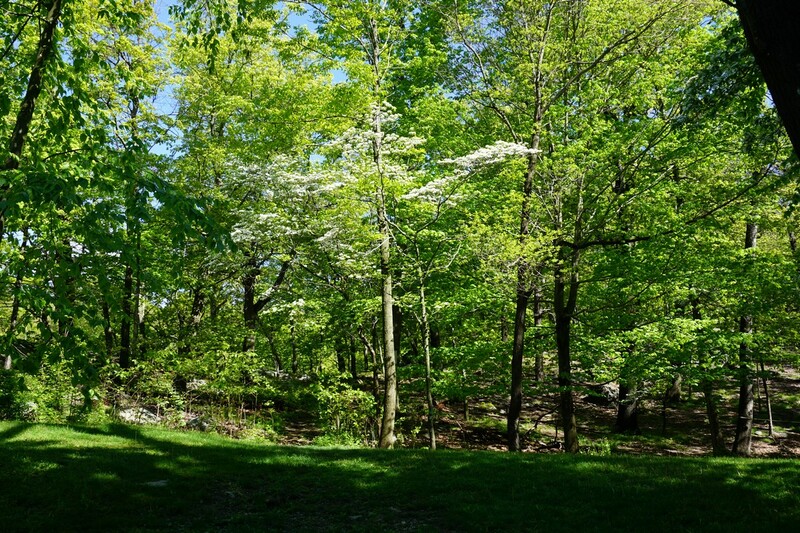 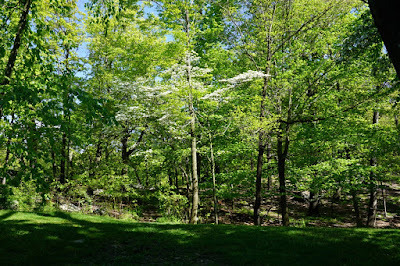 We left one car at the main Anthony's Nose trailhead along Route 6/202, where the Camp Smith Trail joins up at both sides of the small parking area, at Broccy Creek. 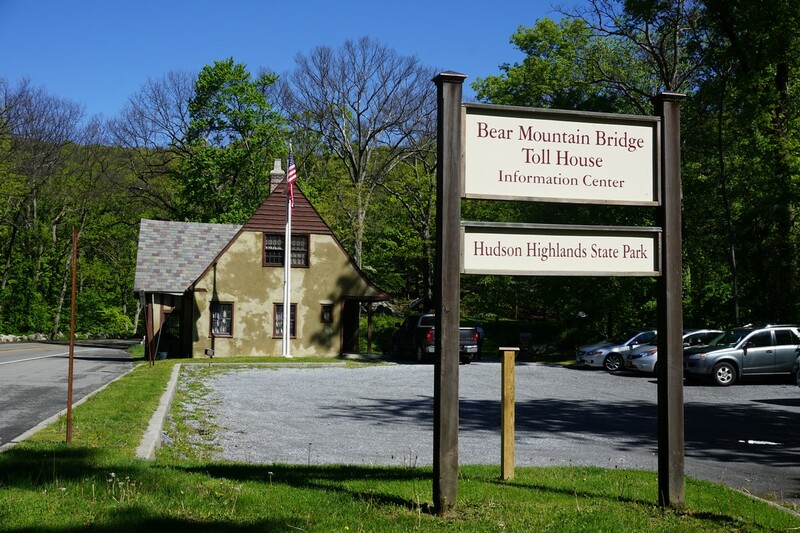 We then drove to the historic toll house where there is parking for the Camp Smith Trail terminus. The toll house, which once acted as the toll both for the bridge and scenic route, is now restored into a small gift shop and information center. 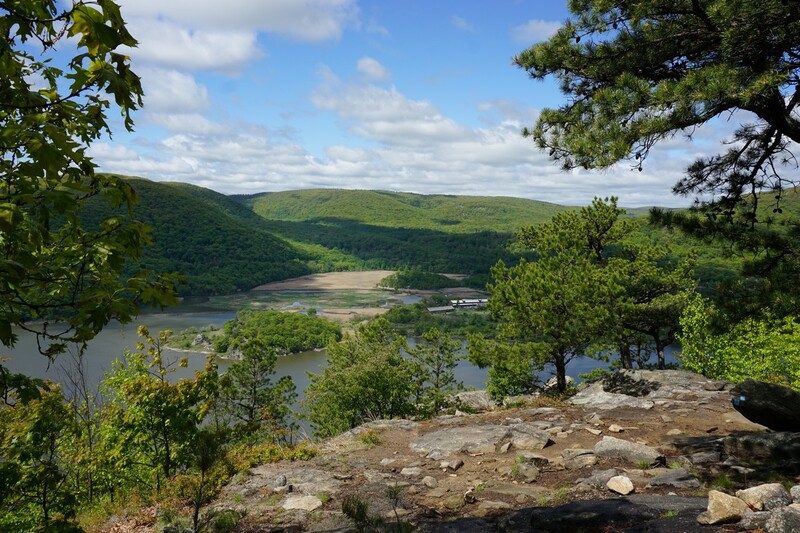 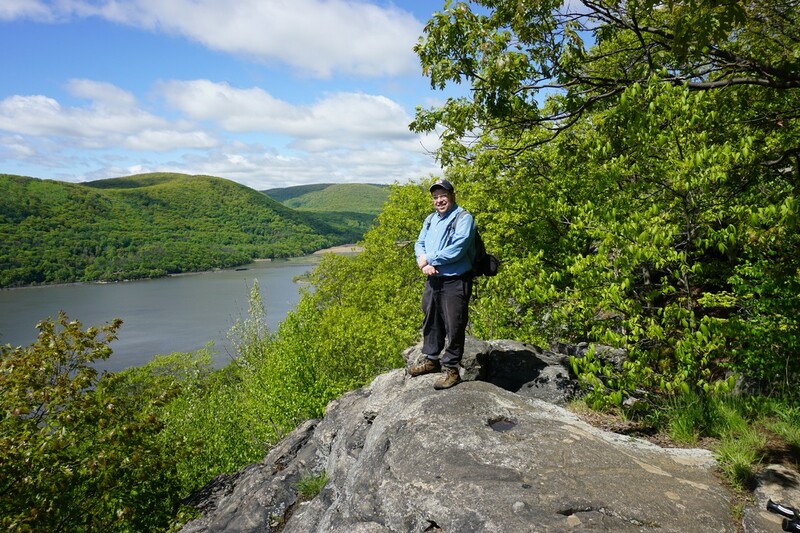 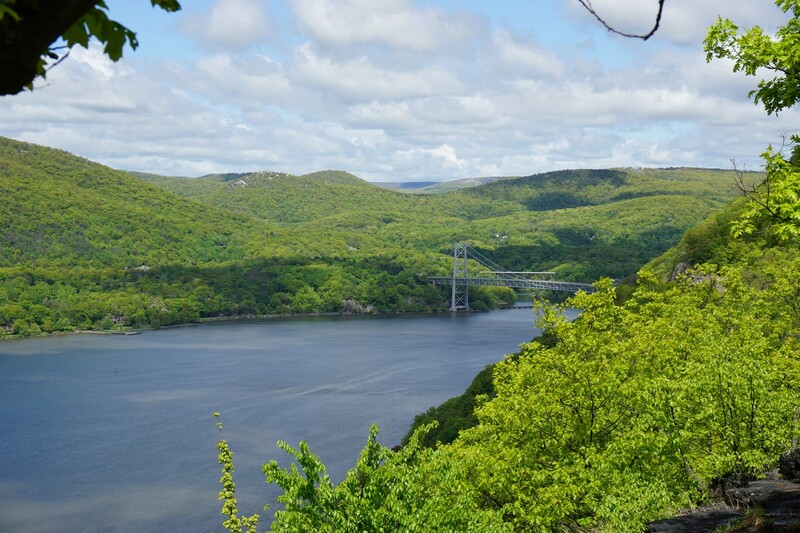 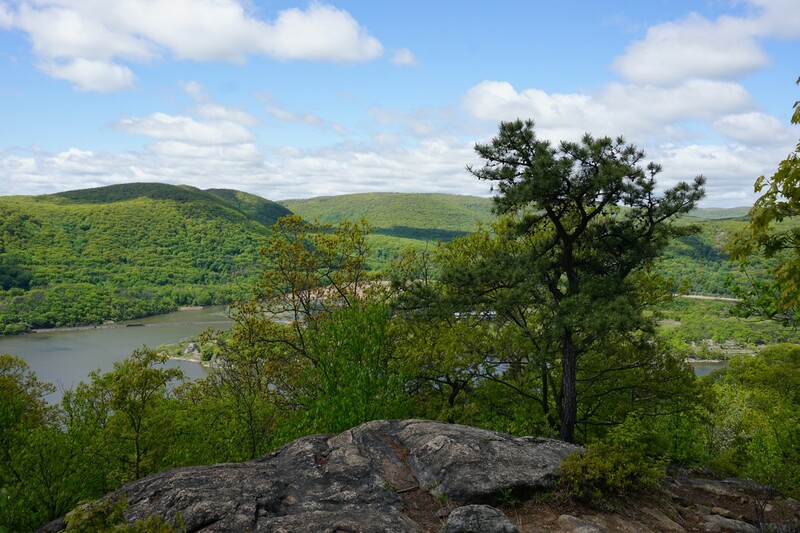 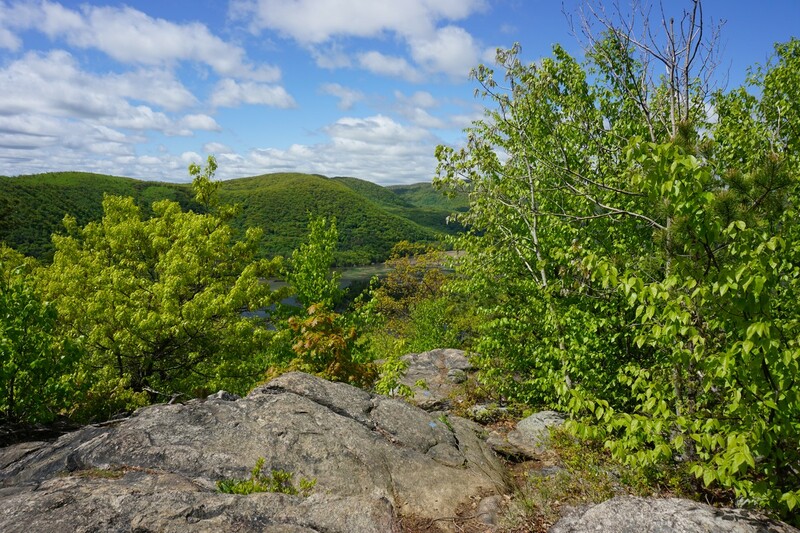 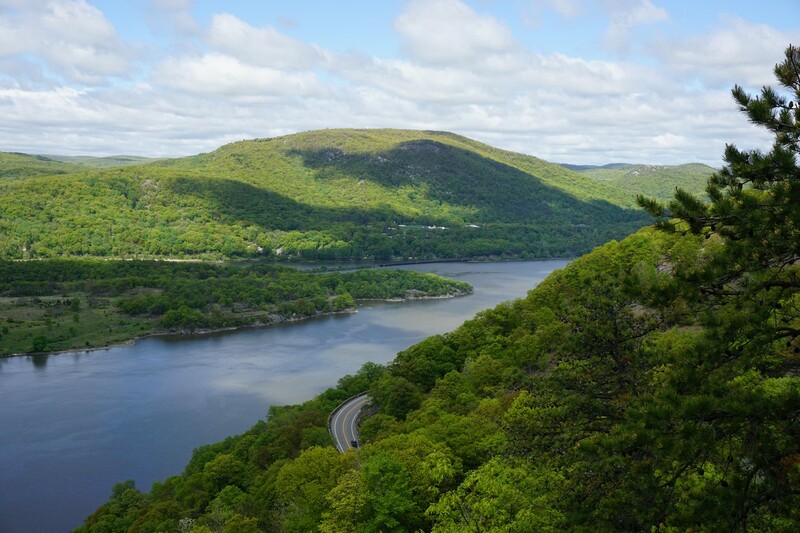 We started the trail, and went along the side of the ridge, with many excellent views of the Hudson River and highlands throughout the hike. 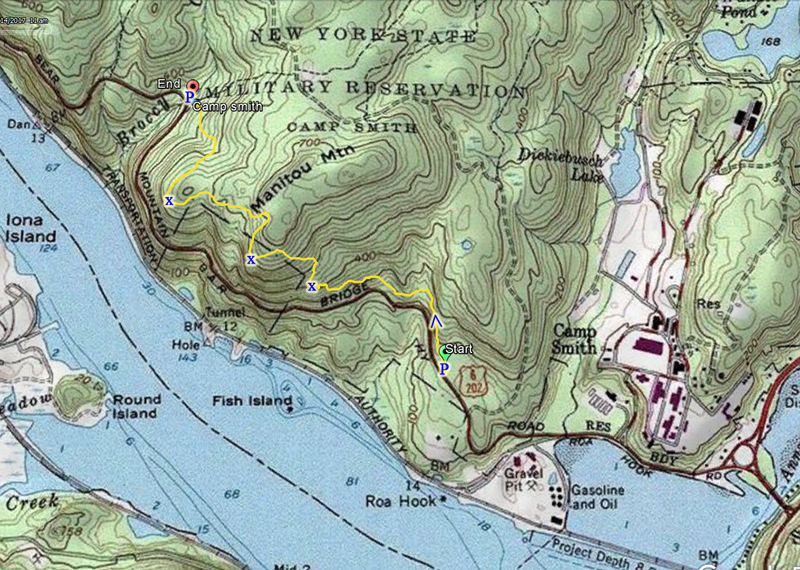 We completed the hike at the trailhead parking where we had left the other car.